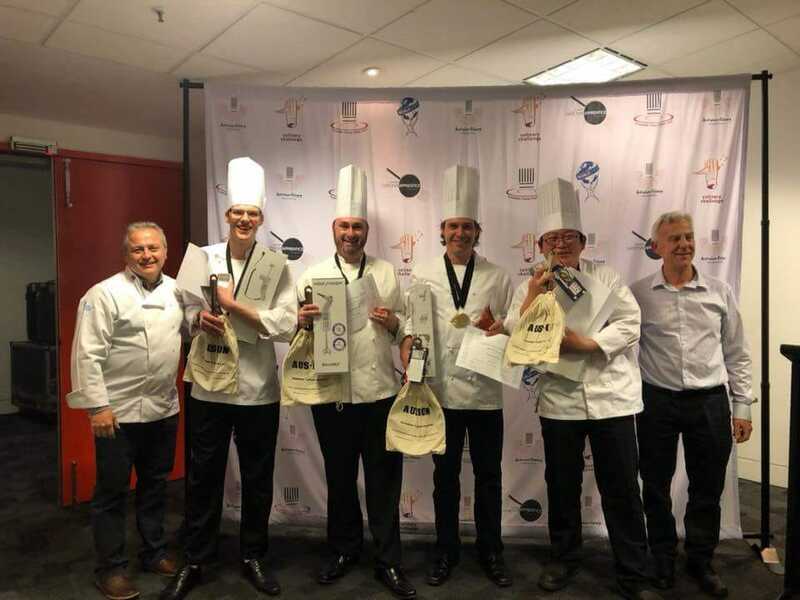 We are so proud to announce that the Tasmanian team are bringing home the Gold Medal from the 2018 Australian Culinary Challenge! 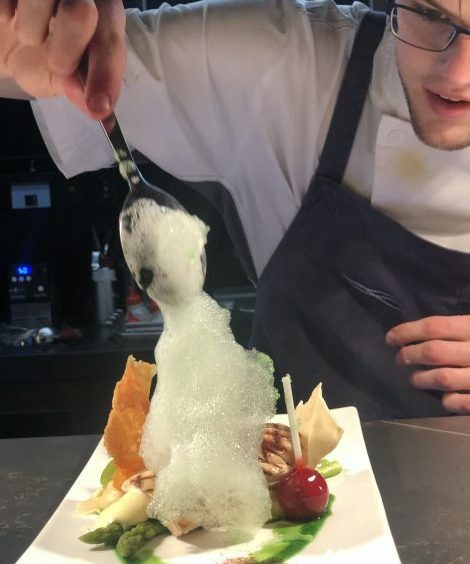 This week our very own Apprentice Chef Beau McLean competed as part of the Tasmanian team in the 2018 Australian Culinary Federation Challenge in Melbourne for Fine Food Australia 2018. Chefs of the highest calibre and skill level were invited to showcase their talents in front of the Fine Food audience and were judged by a panel of international, interstate and local judges. Best asset in the kitchen: His organisational skills and even-tempered manner. Interests: Travelling. In three weeks Beau is off to Japan and Taiwan. 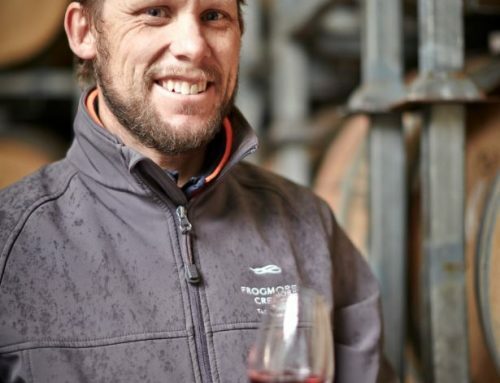 Beau started at Frogmore Creek in 2012 as a Kitchen Hand, and commenced his Apprenticeship in 2015 – becoming a third generation Chef in his family. 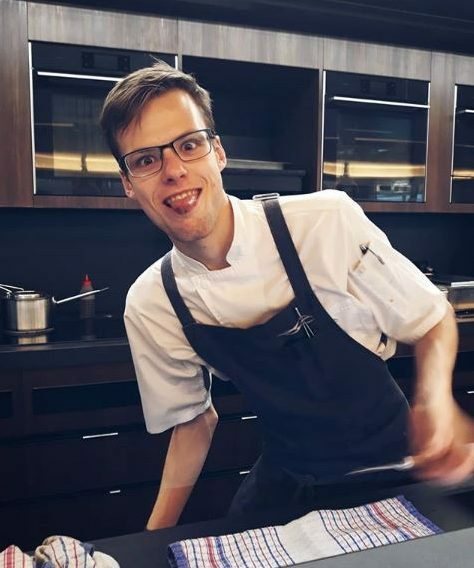 No matter what is happening in the kitchen, you will always get a big smile from him that will make your day.